Big Data is an extraordinary knowledge revolution that is sweeping through business, academia, government, healthcare, and everyday life. It enables us to provide a healthier life for our children, ensure safety and independence for older people, conserve precious resources like water and energy, and peer into our own individual, genetic makeup. The term “Big Data” describes the accumulation and analysis of vast amounts of information. But Big Data is much more than big data. It’s also the ability to extract meaning: to sort through masses of numbers and find the hidden patterns and unexpected correlations. You’ll learn from use cases what it takes to extract that value from Big Data, and which solutions are available to acquire, store, analyze, and act on Big Data. We will also introduce SAP Rapid Deployment solutions, which help businesses adopt Big Data solutions. If your primary interest in taking this course is to get an overview of Big Data, you do not need access to a training system. However, we realize that many of you will be interested in completing the hands-on exercises based on the instructions in the course. We will provide therefore the necessary instructions and installation procedures in the respective units. Miklos Szorenyi is an SAP Field Enablement program manager, specializing in SAP HANA. 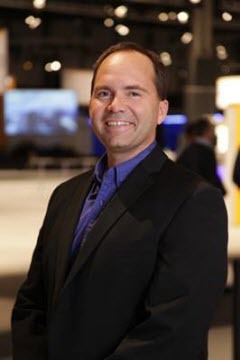 Miklos works for the SAP Scale, Enablement and Transformation organization, where he is responsible for various educational and training programs in the area of analytics solutions from SAP and SAP HANA rapid-deployment solutions. 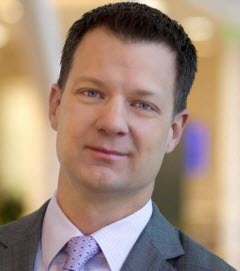 Steve Lucas is the global president of SAP Platform Solutions, leading the go-to-market teams and strategy for Analytics, Database & Technology, Mobile, Internet of Things, and SAP HANA Cloud Platform (HCP), SAP’s platform-as-a-service (PaaS) solution. With his primary focus on market acceleration and adoption in SAP’s core innovation areas, Steve develops and executes strategy across all markets and ensures operational excellence within the global GTM teams. Michael Rey joined SAP 16 years ago, and has held several management positions in application analytics and marketing. He is one of the fathers of SAP hybris Marketing, and is currently responsible for the digital marketing capabilities. Before joining SAP, Michael worked as a consultant. 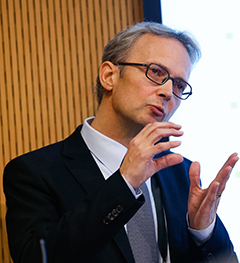 He holds a business management degree and a PhD in Information Management from the RWTH Aachen. 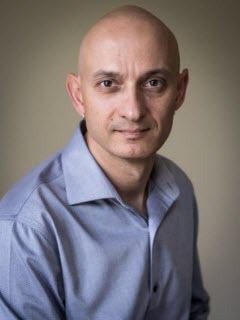 Charles Gadalla leads the Solution Management for advanced analytics, including SAP Predictive Analysis and SAP InfiniteInsight. Previously he was the director of the Microsoft ecosystem for SAP BusinessObjects, specializing in SharePoint integration and developing partnerships with the Microsoft technical teams for mutual collaboration. He is responsible for SharePoint, CVOM, Live Office, Google, Google Maps, BI for Duet, and Microsoft technologies. This course was held from Jun 23, 2015 through Aug 04, 2015.